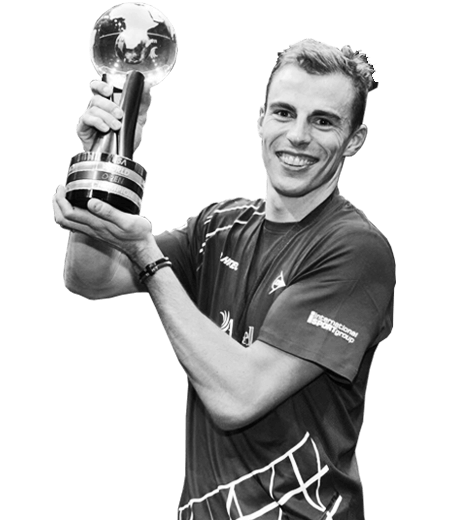 Nick is one of the greatest squash players of all time, having achieved all of the sport’s major honours three times apiece and been ranked World No.1. 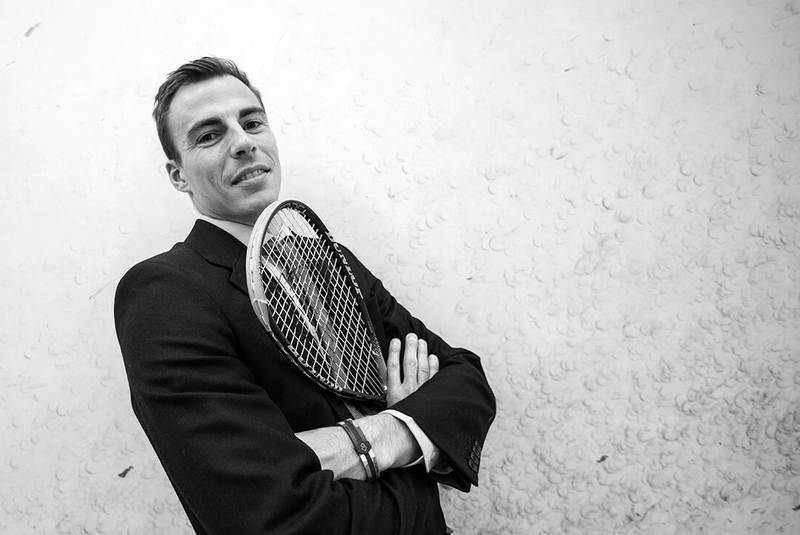 Nicknamed ‘the Wolf’ in honour of his merciless reputation on court, Nick is also renowned for his extraordinary athleticism, strength and fitness. 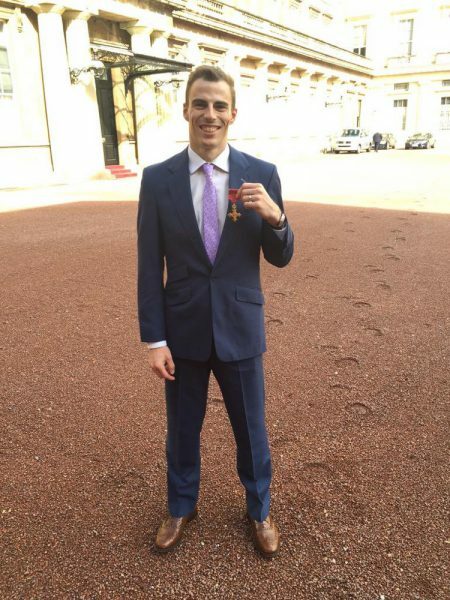 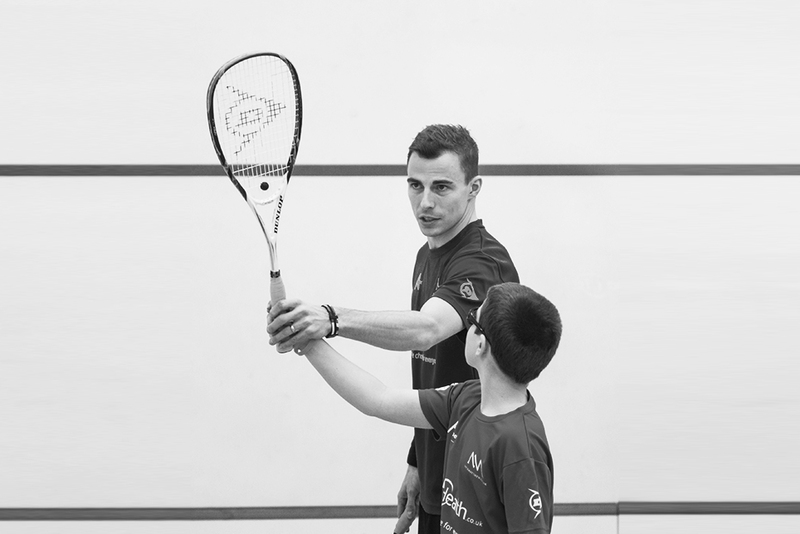 He was awarded the Order of the British Empire (OBE) by the Queen in July 2015 for services to squash. Nick was selected by his fellow athletes to carry the English flag at the 2014 Commonwealth Games and is a Commonwealth Games England ambassador for the 2018 Gold Coast Commonwealth Games. 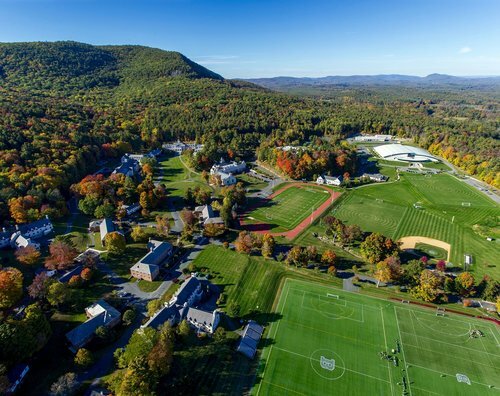 The US base for the Nick Matthew Academy is Berkshire School in the Berkshire Mountains of Western Massachusetts. 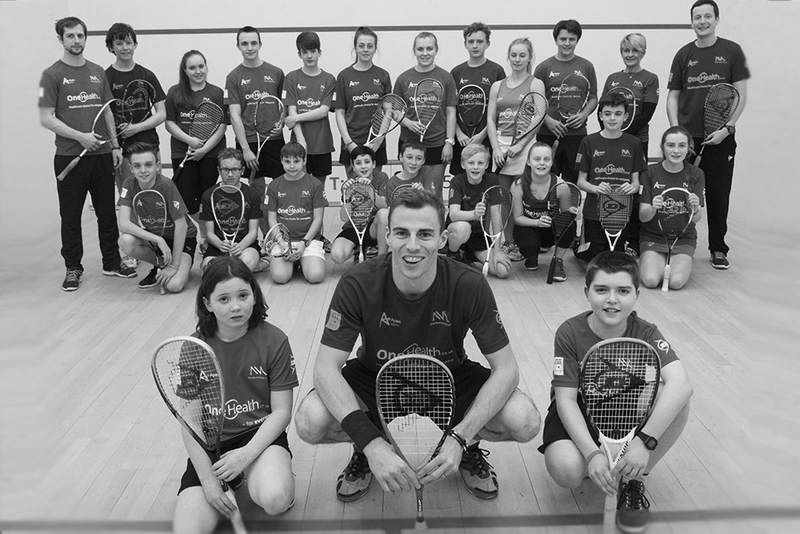 Residential summer camps and one off events are available under the supervision of Nick and his team of experts. 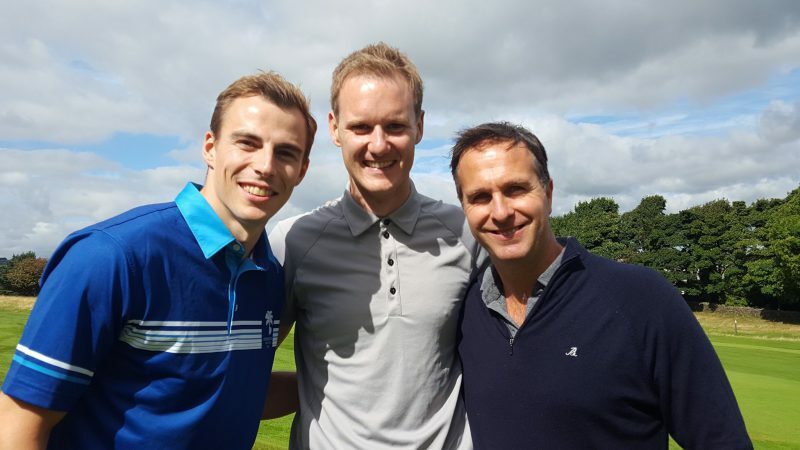 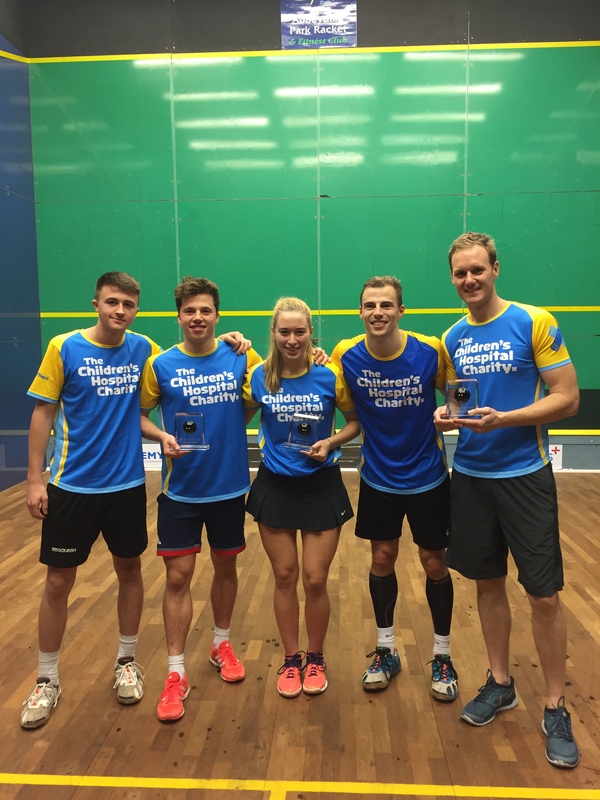 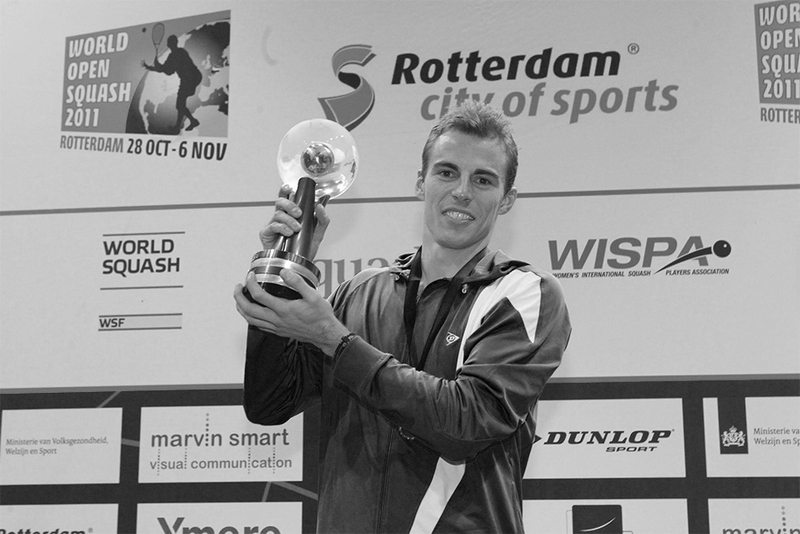 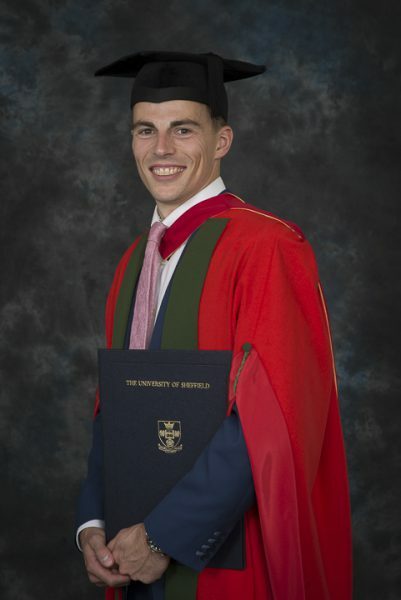 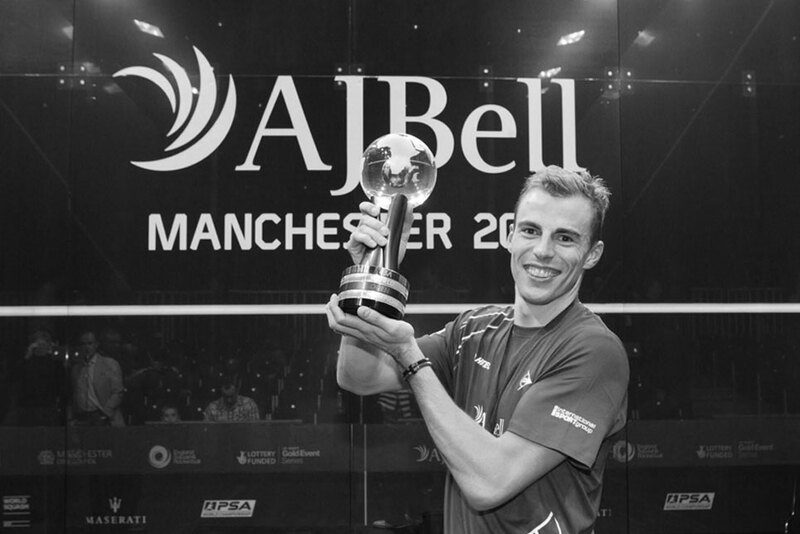 Nick Matthew has developed a successful broadcasting career, alongside his glittering career as one of the UK’s most successful sportspeople. 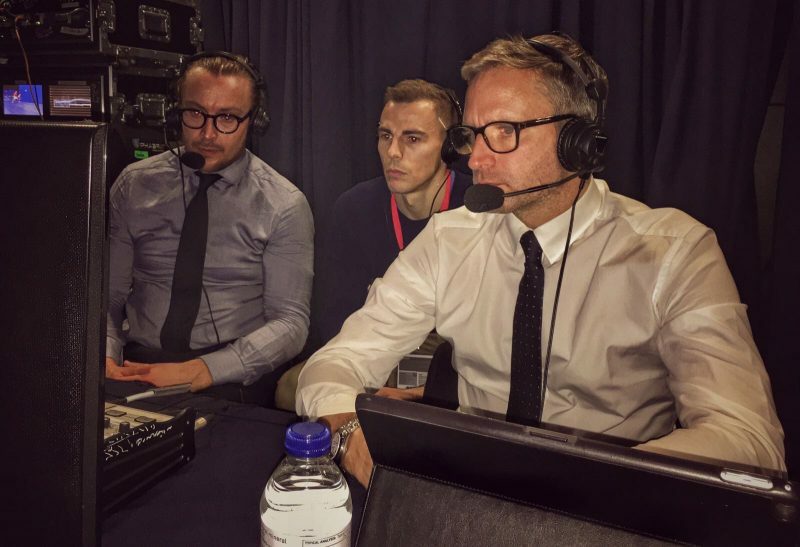 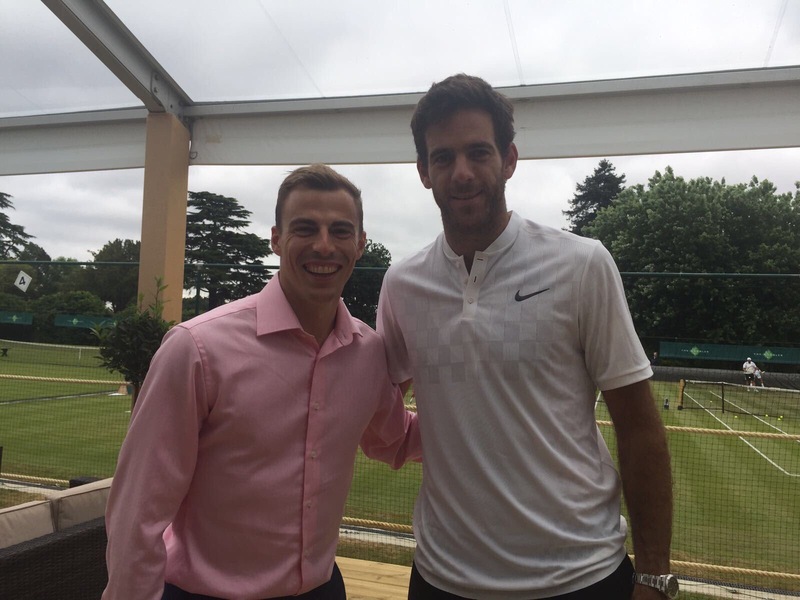 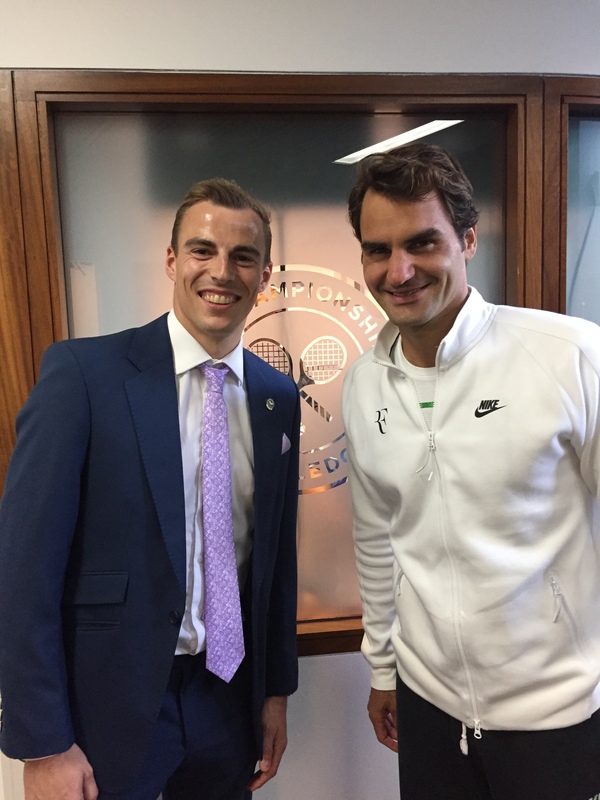 He has interviewed a variety of fellow athletes, including Jessica Ennis-Hill, Nicola Adams and the Brownlee brothers, is a confident and experienced presenter and is also an expert commentator for squash and other sports. Nick has a weekly column on sport in the Sheffield Star, features as regular on-screen talent for ITV Calendar, and his expert squash commentary has been heard on Eurosport and BT Sport. 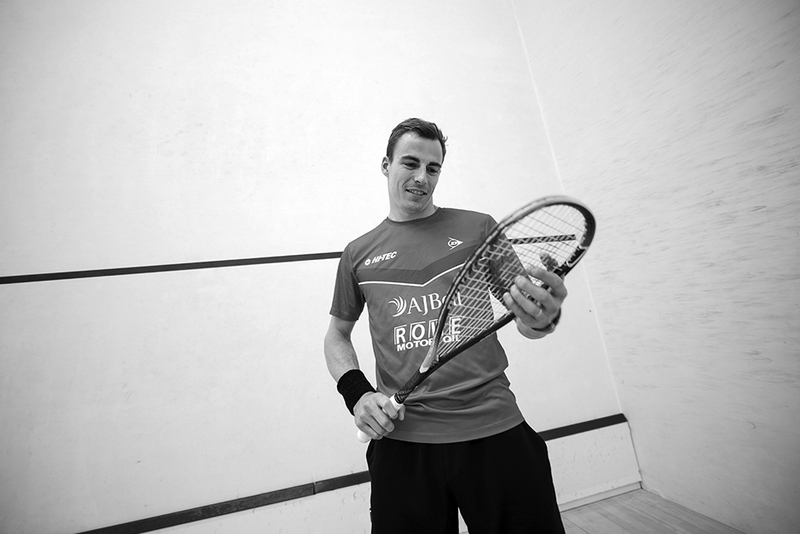 Nick’s autobiography “Sweating Blood” My Life in Squash was published in 2013. 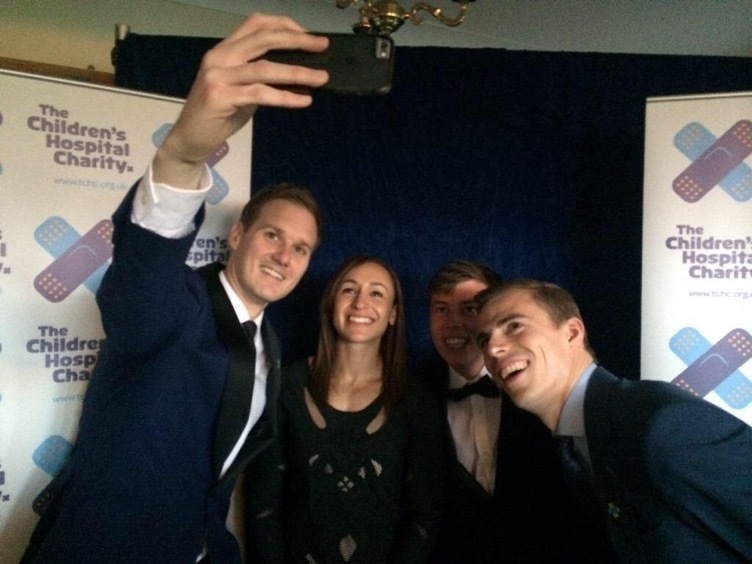 With forewords by Jessica Ennis-Hill and Matthew Syed it gives a unique insight into the life of an international, world class athlete. 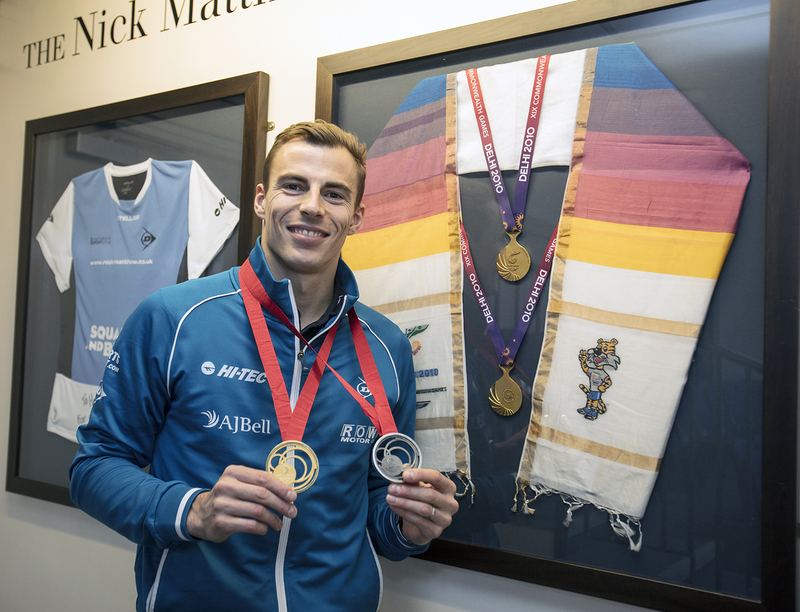 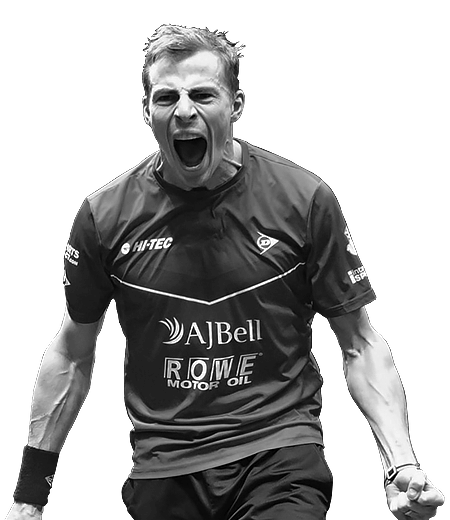 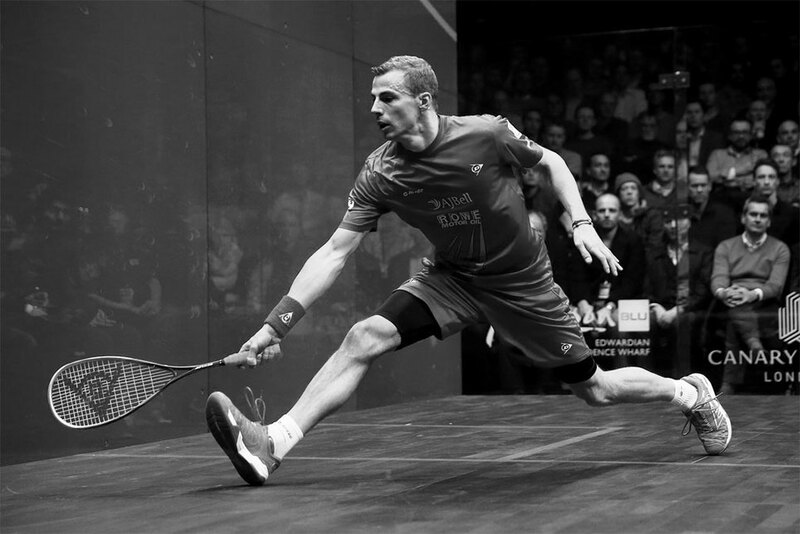 As one of the most inspirational athletes of his generation, Nick Matthew speaks with authority on developing a winning mentality, coping with pressure and overcoming challenges to achieve your goals – whatever they may be. 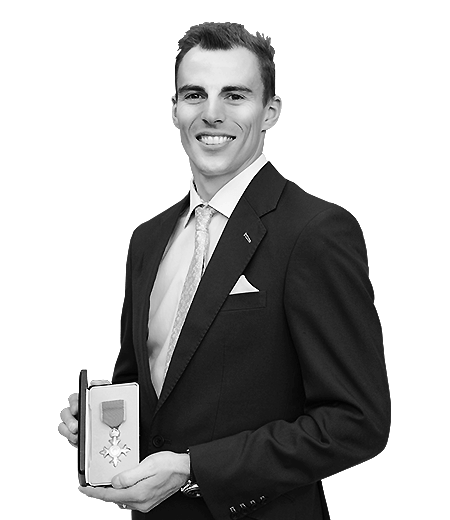 Nick is an engaging public speaker and shares his own experiences of the pressures, challenges and lighter moments of life as a top level international sportsman, while showing how they can be applied to all areas of life, including business and personal development. 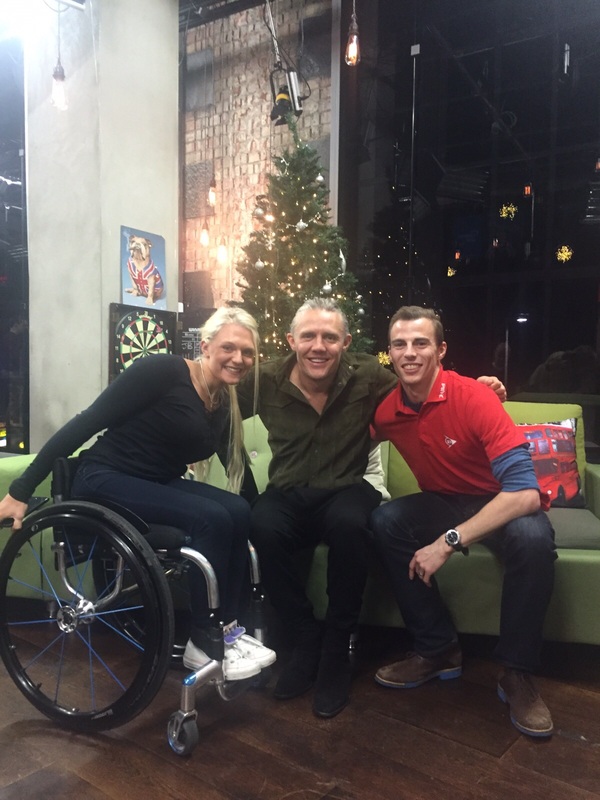 Click here to buy your copy of ‘Sweating Blood’.